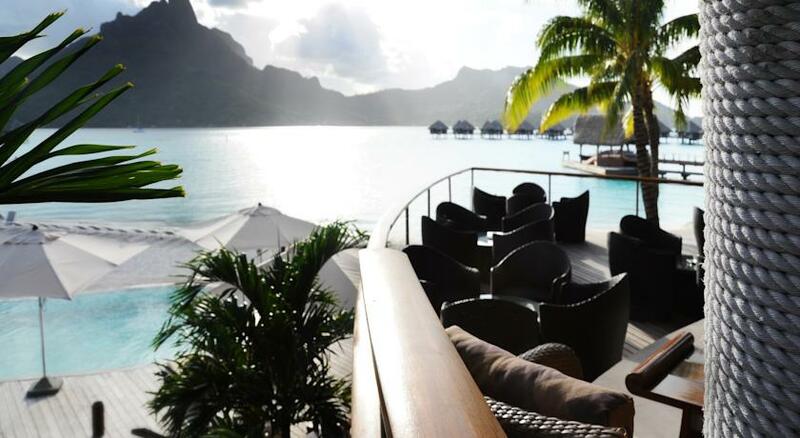 Located on an unspoilt tropical beach with no road access, Le Méridien offers views across Bora Bora Lagoon to Mount Otemanu. 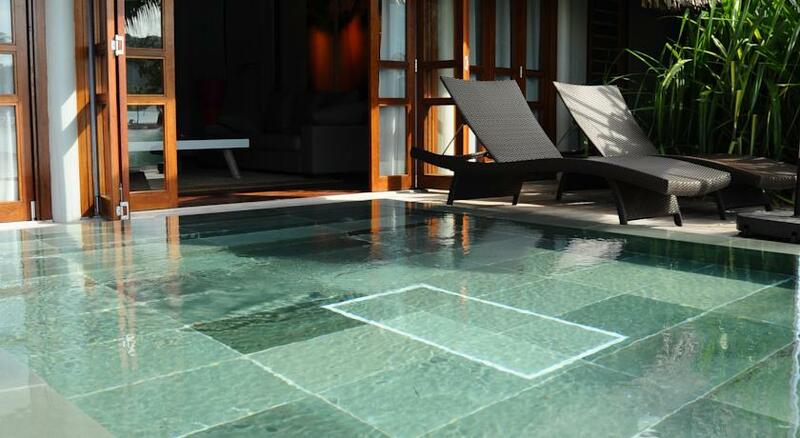 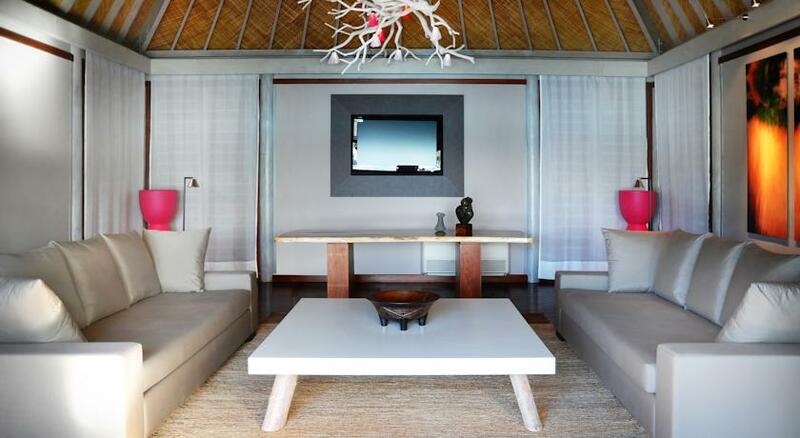 Facilities include a sea-turtle protection center, infinity-edge pool and 2 restaurants. 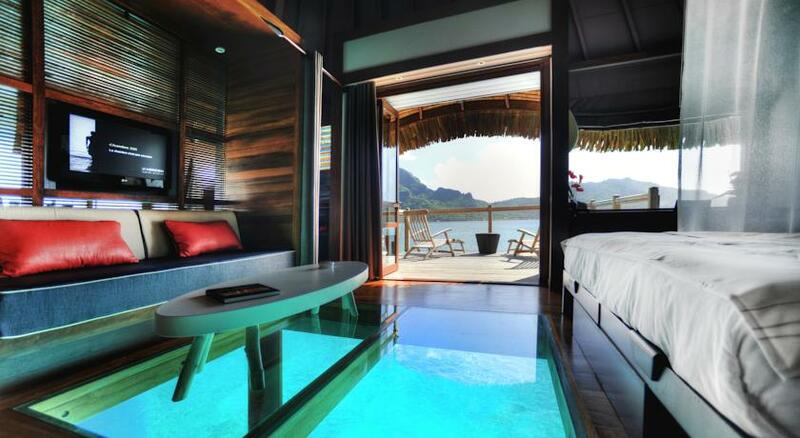 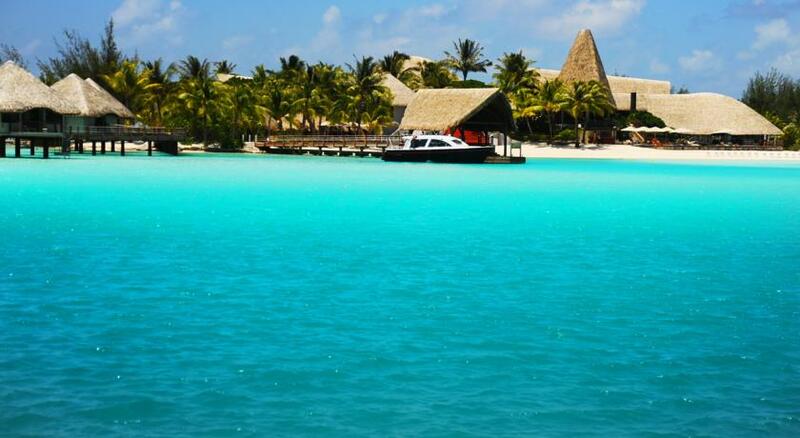 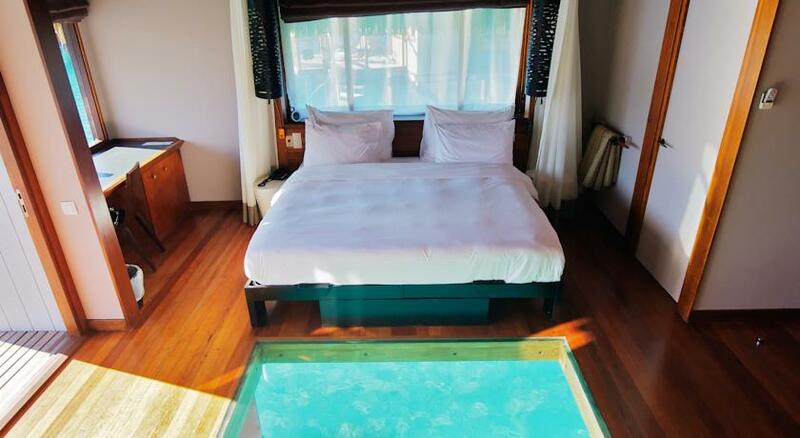 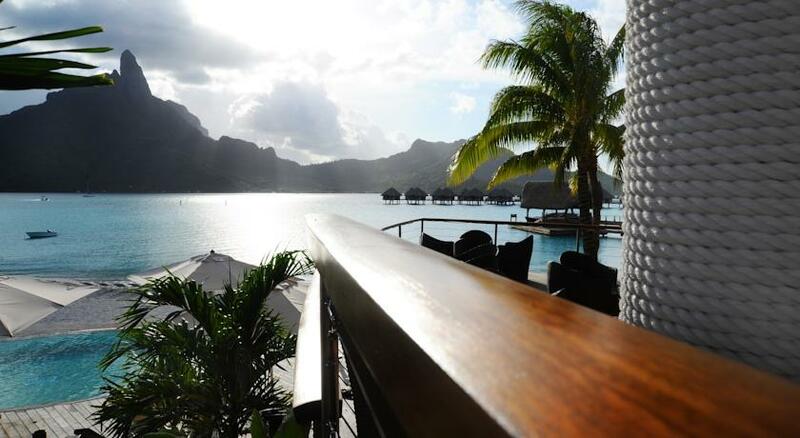 Guests have a choice of beachfront and overwater bungalows, or suites and villas with private pool on the beach front. 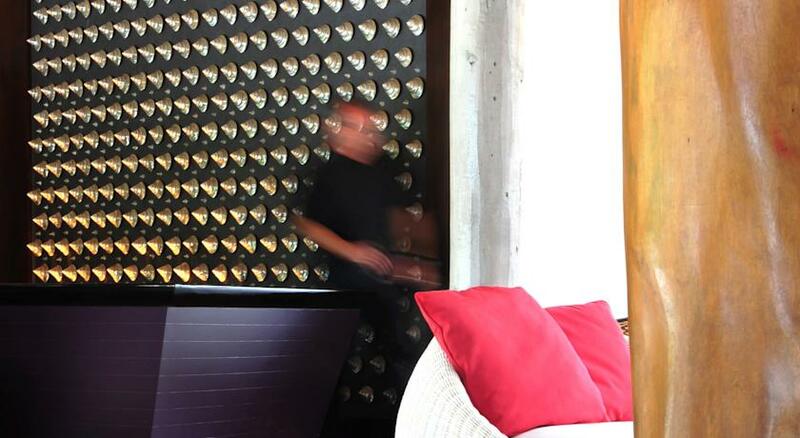 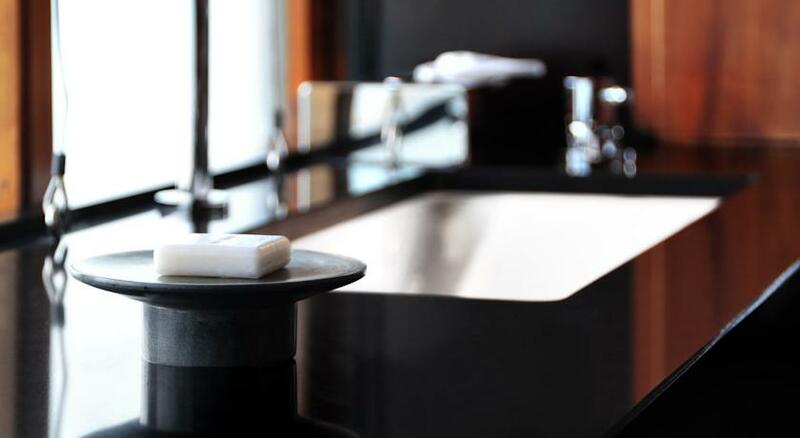 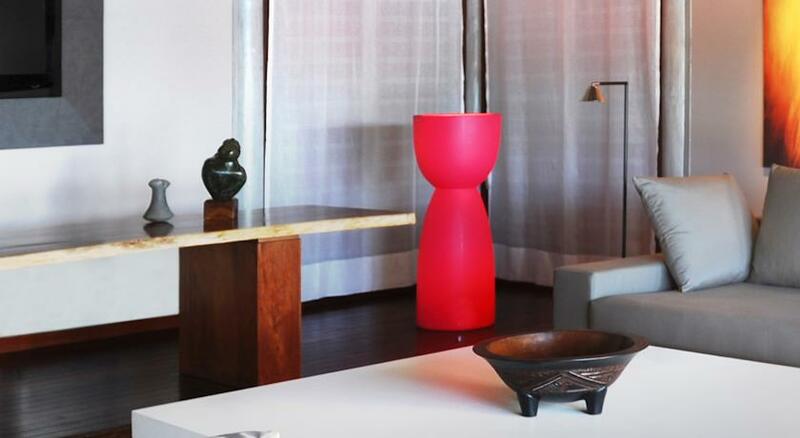 Each unit includes an in-room safe, satellite TV, iPod docking station and a minibar. 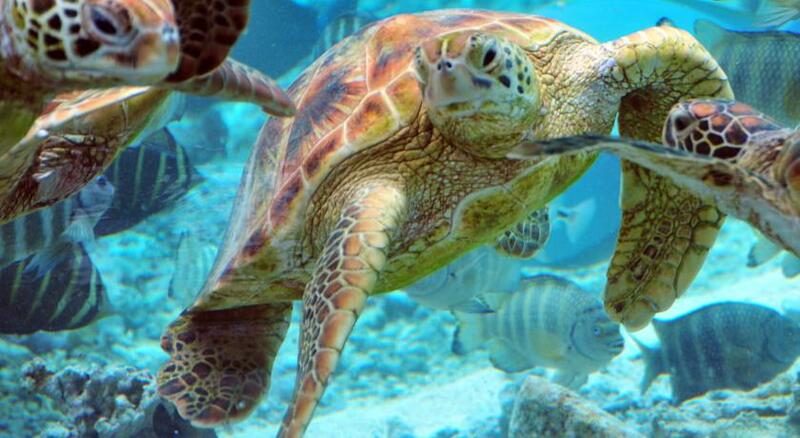 Snorkelling equipment, kayaks, outrigger canoes and pedal boats are available for use free of charge. 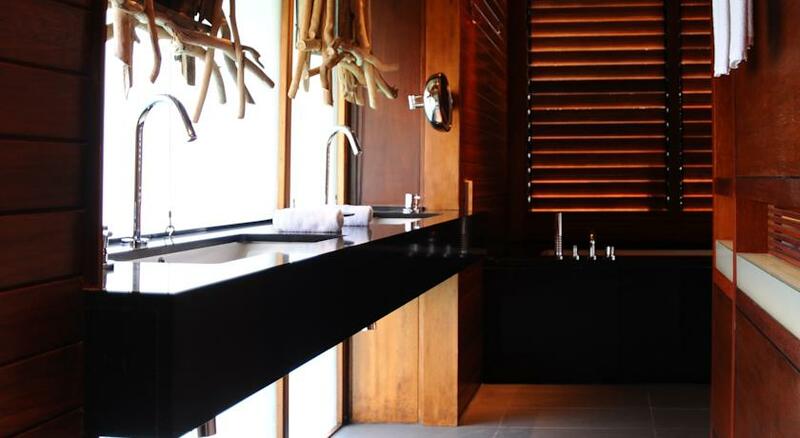 The day Spa offers a range of body treatments and massages. 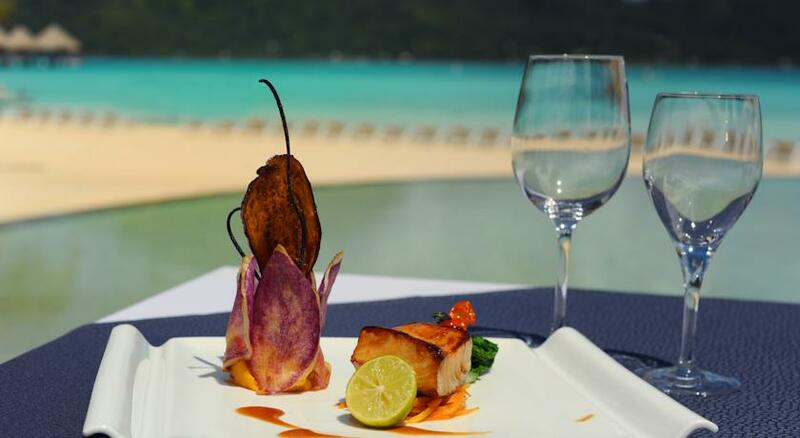 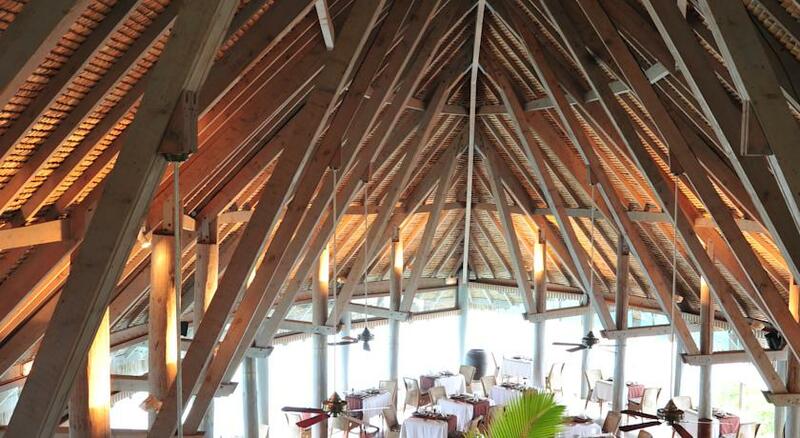 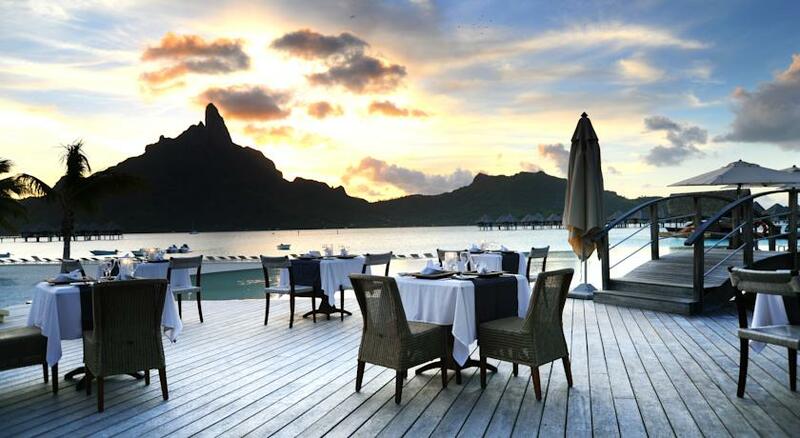 Le Tipanie restaurant overlooks the lagoon and serves Polynesian, Asian and Western cuisine. 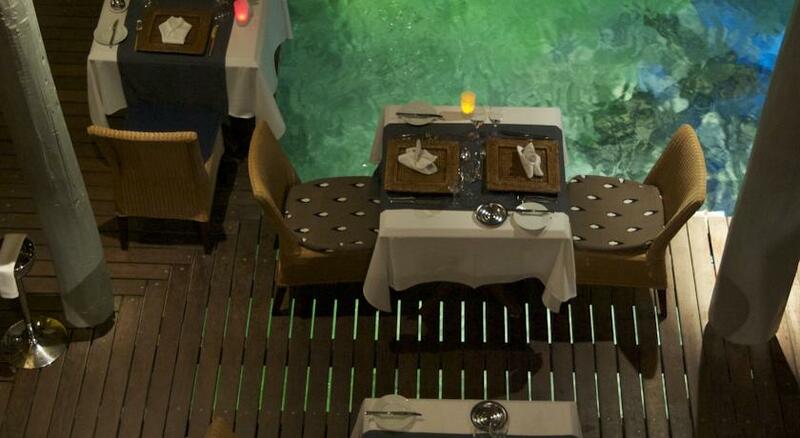 Le Te Ava restaurant allows guests to dine with their feet in the sand. 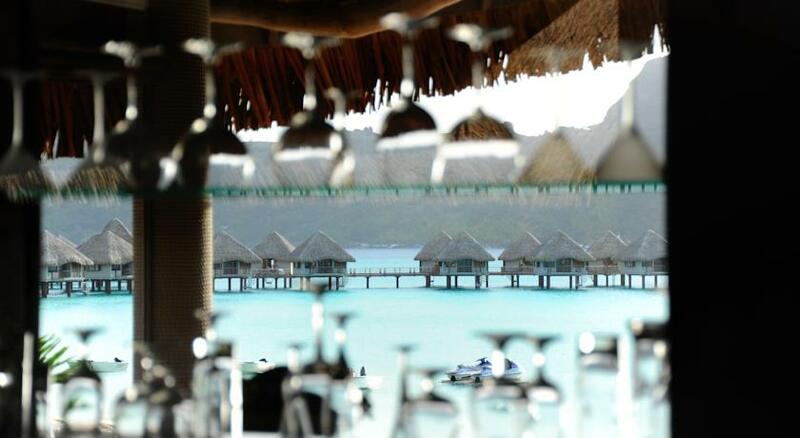 Miki Miki Bar overlooks the beach. 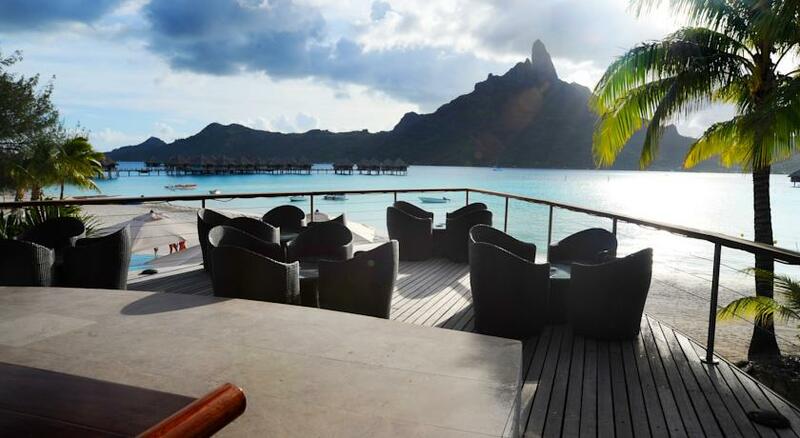 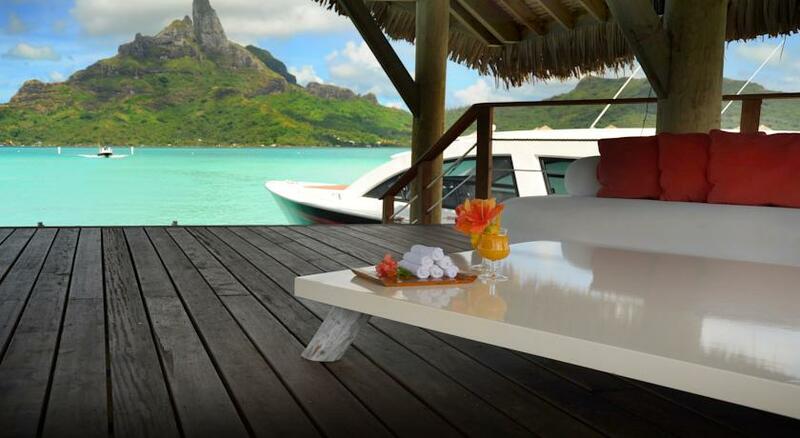 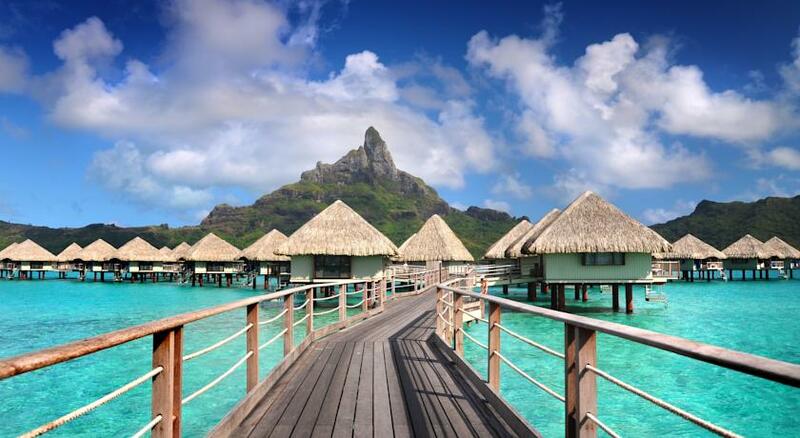 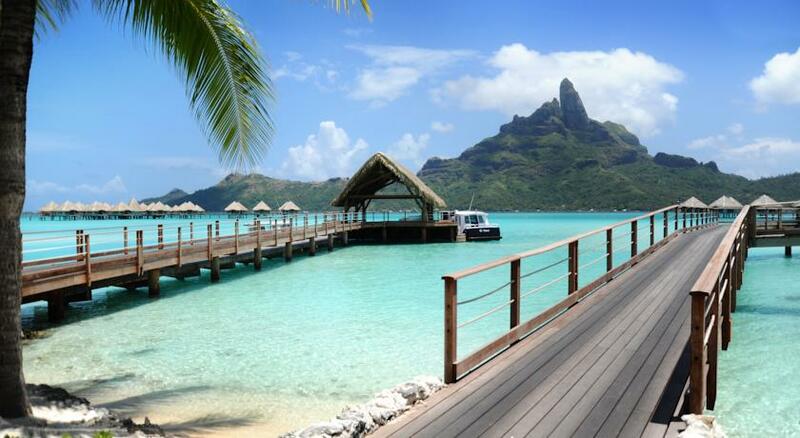 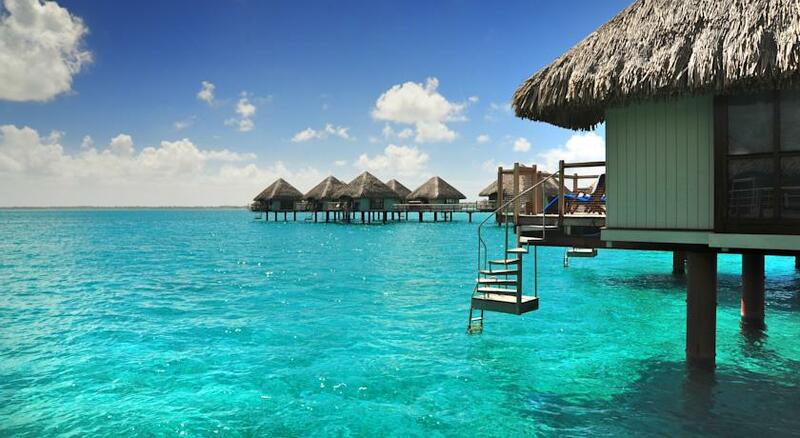 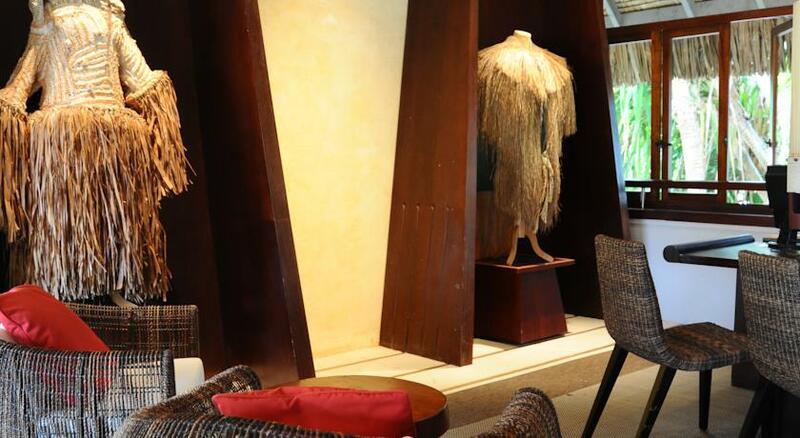 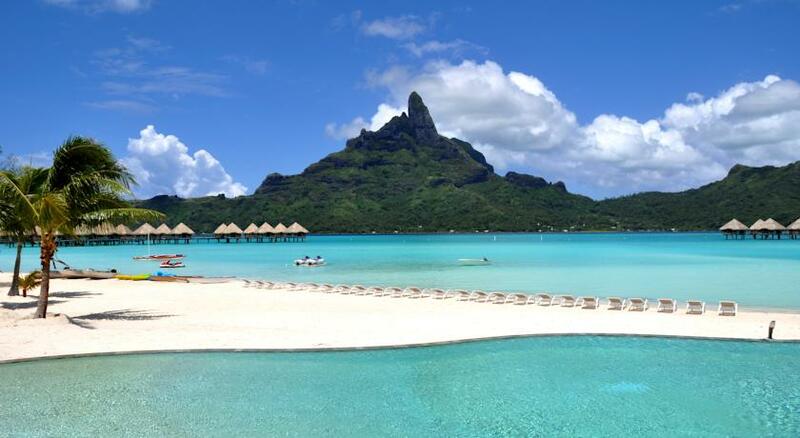 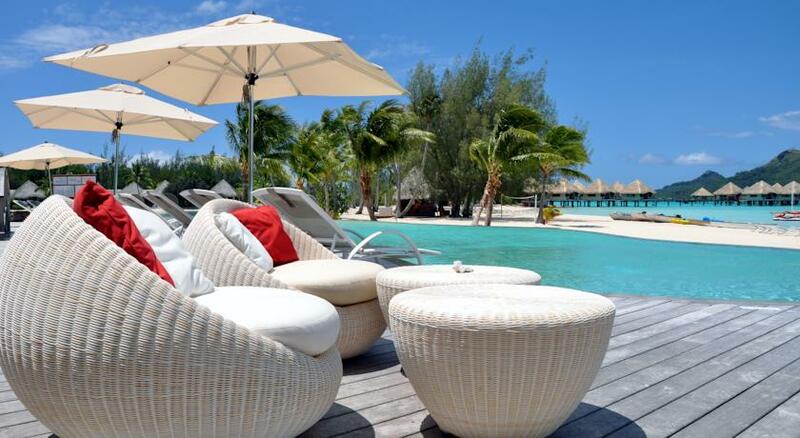 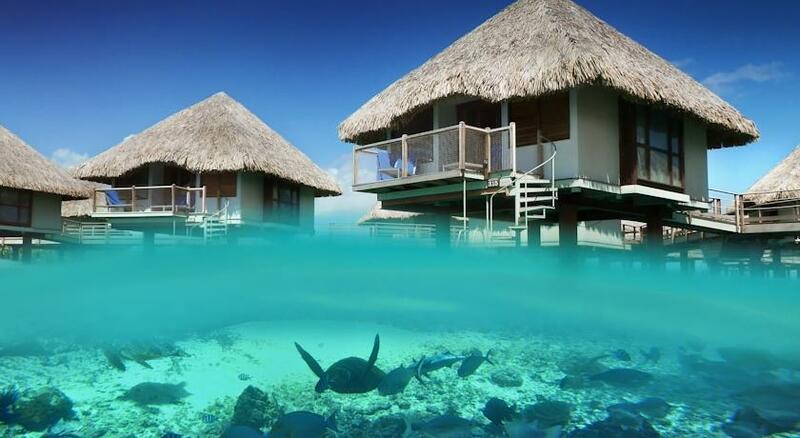 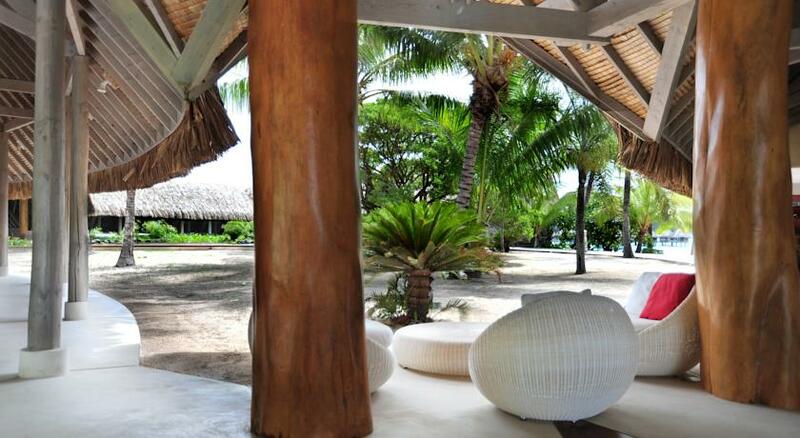 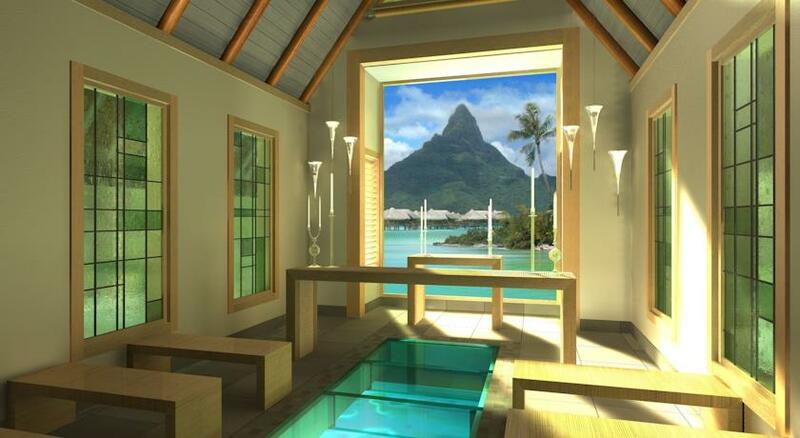 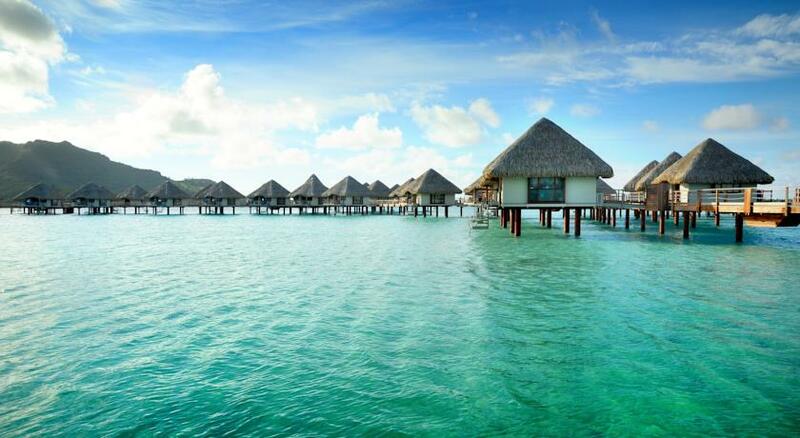 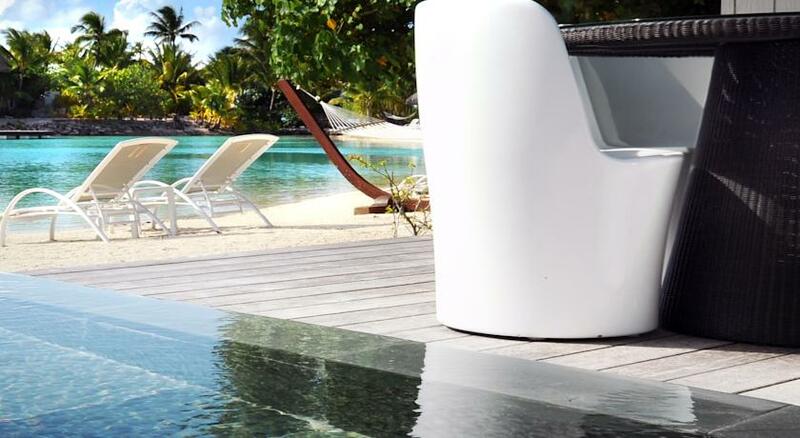 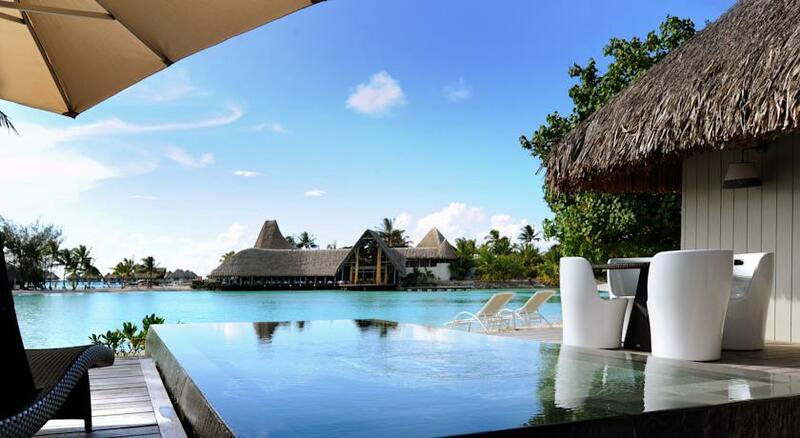 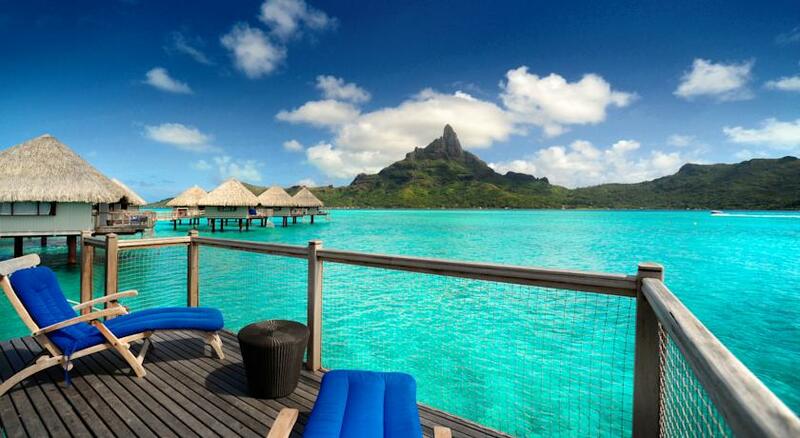 Free transfers to the main island from Le Méridien Resort Bora Bora are included. 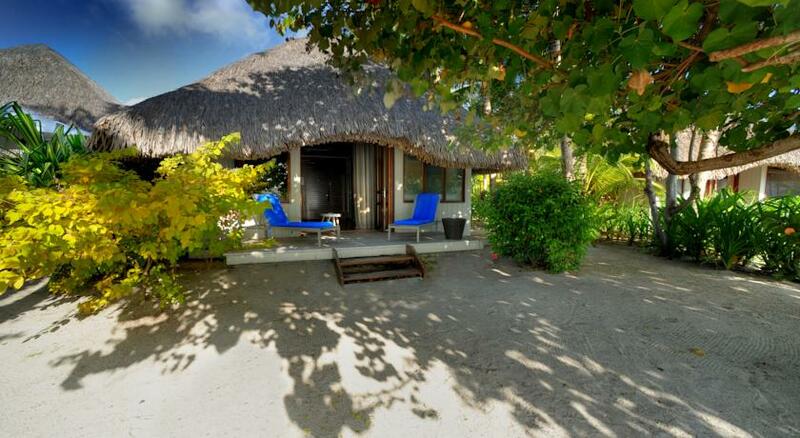 Motu Mute Airport is 9 Km away.